The season ending gut-punch loss was the worst feeling ever. From planning parties and plane-rides to total dejection, we had to start coping immediately. We pushed through the what-went-wrong and who-to-blame and started talking about what-to-fix. But why focus on what cut us so deeply? 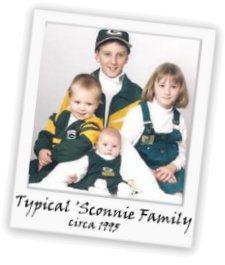 The shared cultural experience of being a Packer fan is unlike anything else. The second smallest city in American professional sports – Buffalo - is 3 times bigger than us. We drive from all over the country to park in a big bearded guy’s yard. We laugh as teams with billionaire proprietors get trounced by the team uncle Larry owns stock in. We are Milwaukee. We are Kenosha, Racine, Waukesha and Madison. We are Superior, Eau Claire and La Crosse. We are Oshkosh, Appleton, Fond du Lac and Sheboygan. 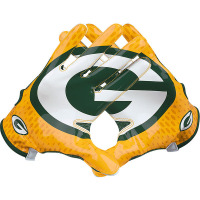 We are the worldwide army of Green Bay loyalists living and dying with each snap of the ball. 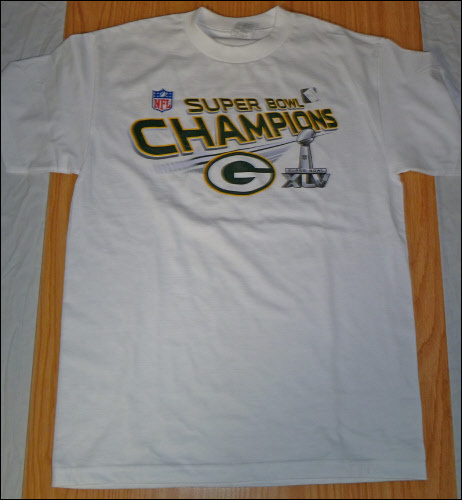 You know you’re a Green Bay fan when …. 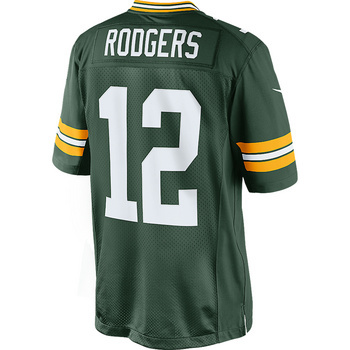 You’ve gotten a Packer Christmas gift every year since birth. You hate big city teams with parking ramps because they detract from the pre-game tailgate festival. 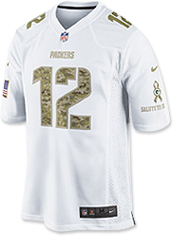 You’ve taken a vacation to tour Lambeau Field, or the Packer Hall of Fame. “Bang the Drum” makes you uncontrollably smile. 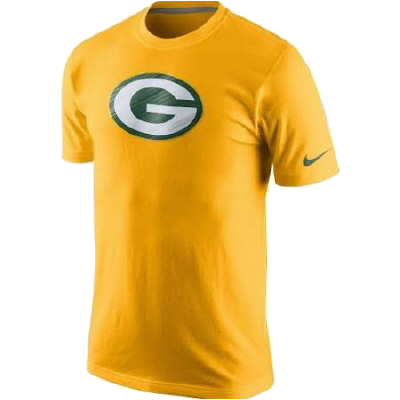 And your wardrobe has a Green and Gold section. 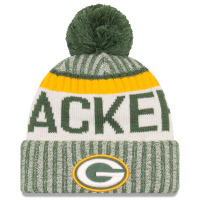 From the bobble on your Acme Packers beanie-cap to the authentic jersey on your back, you take this stuff seriously. 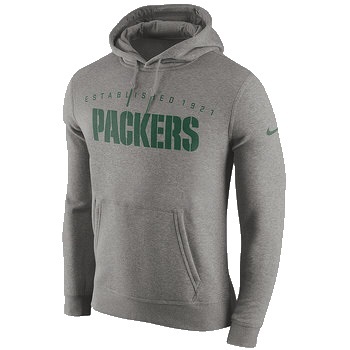 Men, women, children, even pets can find the Packer gear they need right here. 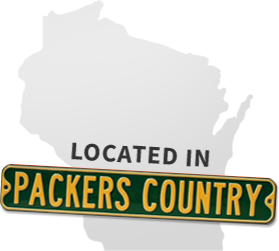 If you can’t find your T-shirt, hat, hoodie at our Greater Milwaukee Packer store you’re not going to find it. Not sure what you’re looking for? Give us a call and we’ll take care of you. 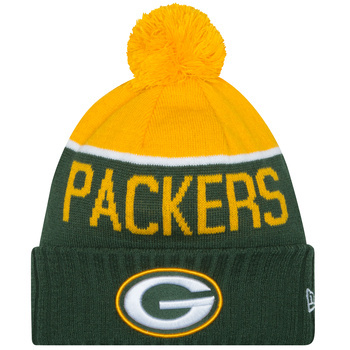 Shop Green Bay Merchandise Online or Visit our Packers Store in Milwaukee.